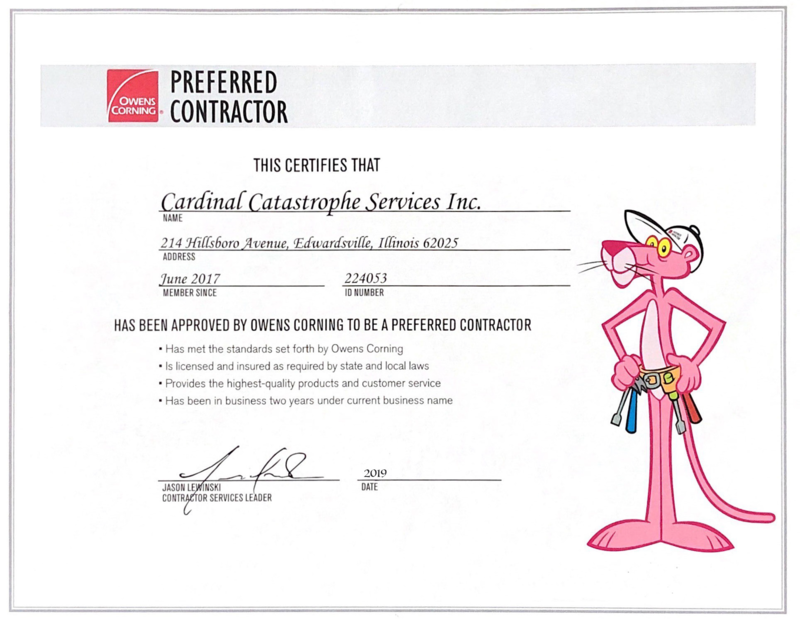 Preferred Partners and Products – Cardinal Catastrophe Services, Inc.
We offer many brands and products for your home restoration. 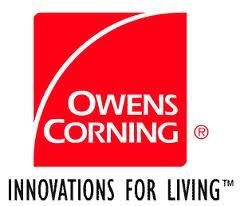 Here we showcase our Preferred Partners and Products. 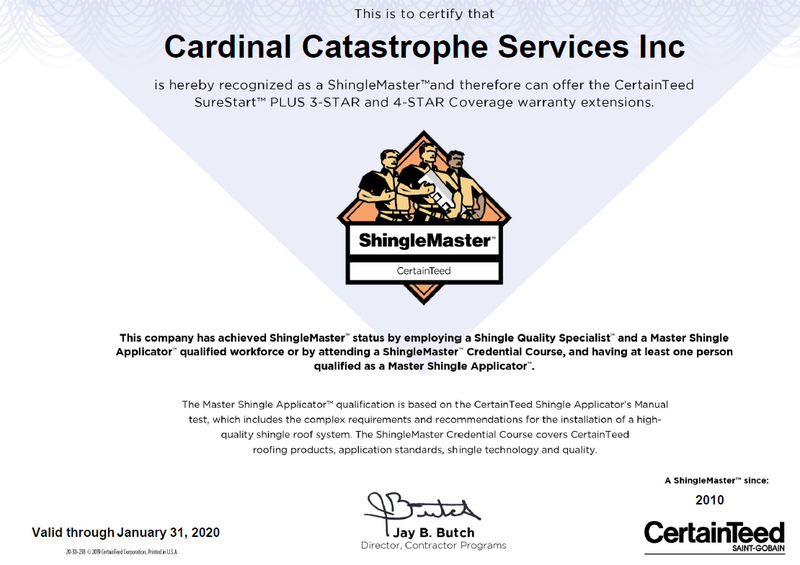 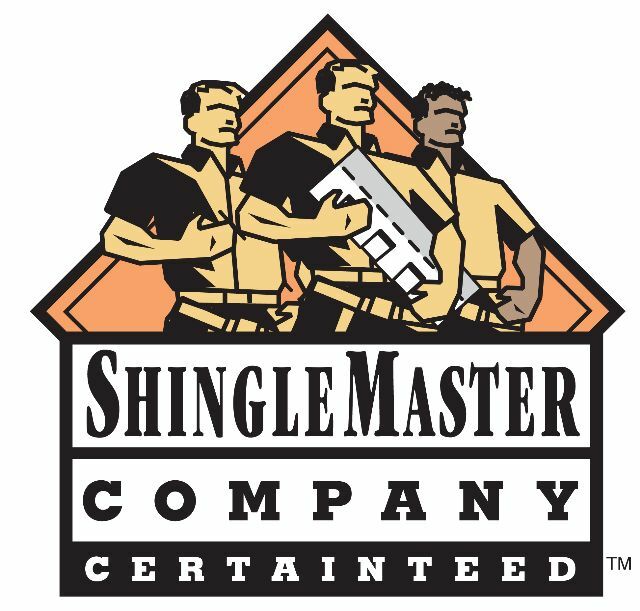 We have completed a certification program with GAF, Owens Corning and CertainTeed. 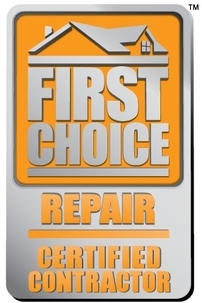 Additional products are also available. 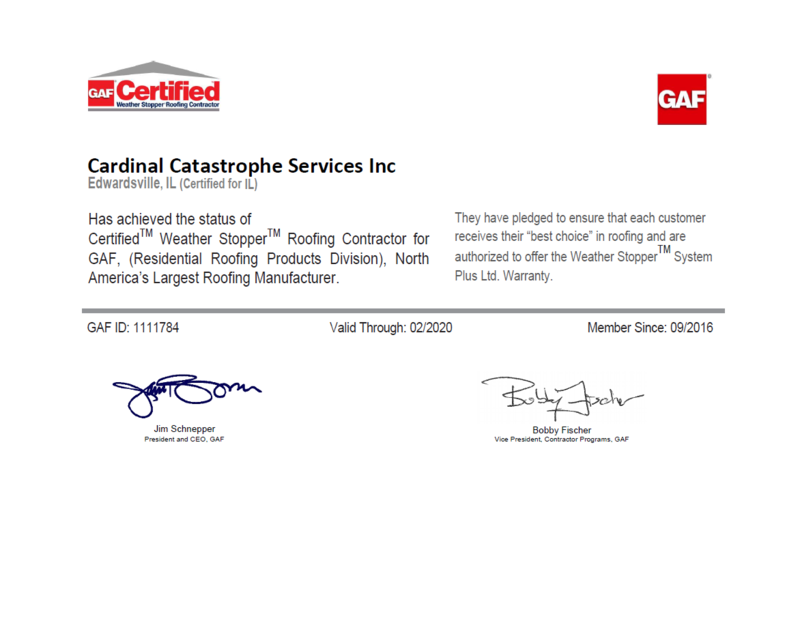 Receive a $250 rebate* off your Lifetime Roofing System** when installed by a GAF factory-certified Contractor!